spread compassion, create with passion. Let creativity be our profile. 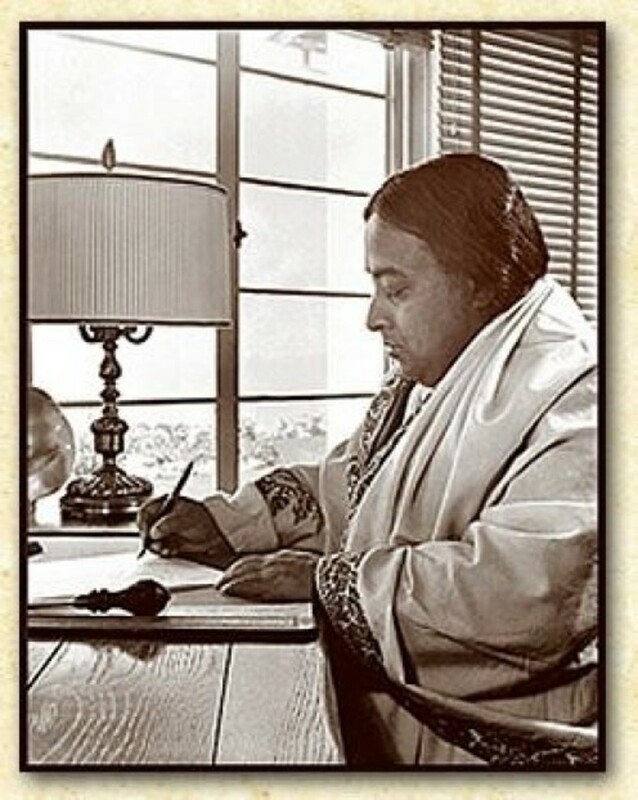 Paramahansa Yogananda's "Fountain of Smiles"
Thank you Sadhvi for your appreciation. Poem full of kindness. Great message! And a unique poem indeed! Well done, Bro. Beautifully expressed! Spread compassion, kindness, smiles, and care. Thanks for sharing this beautiful message through your poem! Thanks kristen for visiting and for appreciation. 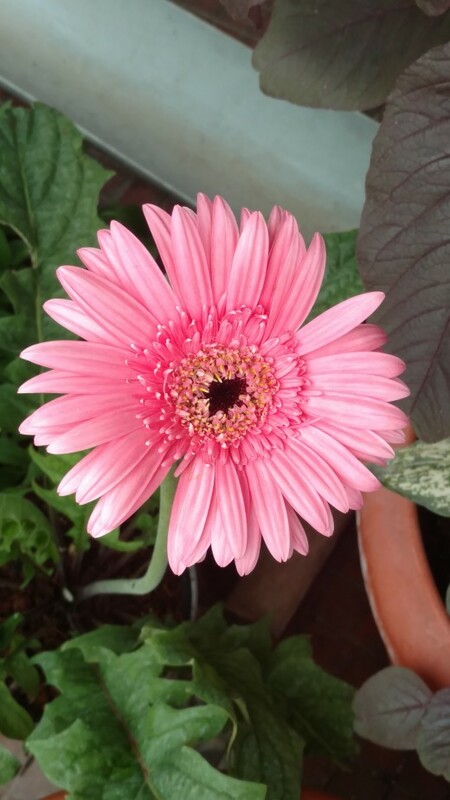 Excellent poem with a beautiful flower in the photo. Very moving. Thanks shyron for your wonderful comments and encouragement. Lol. Hari, this is very beautiful, keep up the good work. Great message for many people. Compassion can heal our world. Let it be Dear Lord!! Short and sweet and with a sublime message. Sai bless you, Bro. Kindness is a language that everyone understands. Beautiful lines with a powerful message! Very, very beautiful! Exquisite! Yes, spread compassion... kindnes... smiles... love.